i’m such a fan of the ‘underdog’ or lesser-known holidays…the ones that i’ll share with my 6 yr old nephew that make him scrunch his face and say ‘are you kidding me?”. to which i reply, “i’d never kid about national macaroon day! !” (may 31st for anyone wondering). 4 – ky derby…i love this ky holiday!! 25 – international jazz day…just play a good spotify playlist! 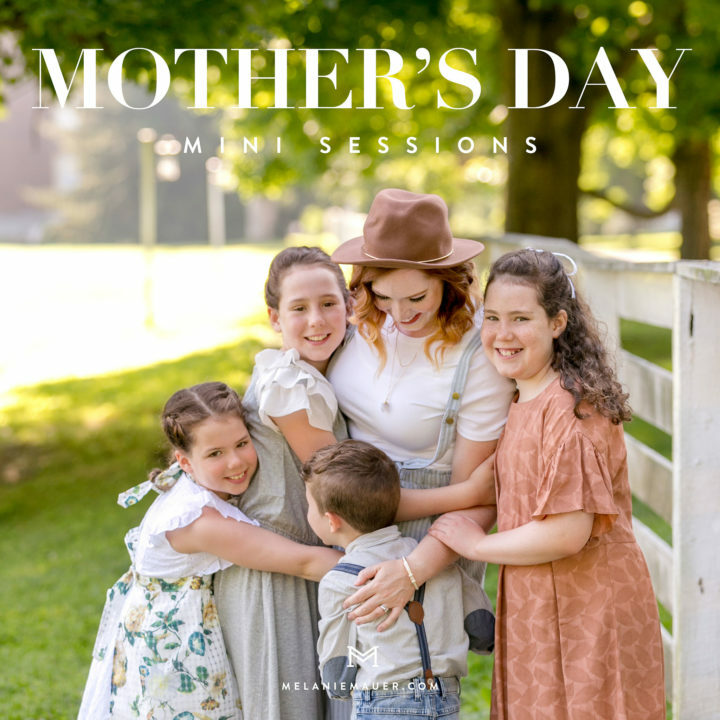 our next mini session is on mothers day weekend!! I’d love to photograph at least a couple moms with *their* moms! the backdrop is nothing short of divine – glenlary estate in paris, ky!! it is SO beautiful there! 1-3 people/children, for additional siblings/family members please add $25/person. since these will be outside in the morning, please plan for the possibility of cooler weather with clothing selections. prints, digital files, etc are purchased a la carte after you’ve had a chance to see the images. while the majority of these sessions are generally filled with kiddos, this particular location is a *dream* for family, pets, and occasionally we’ll have a headshot! your pick – we can’t wait to see you! it’s getting close to swimsuit season and it’s good to have them on hand early before the cute ones are out of stock!